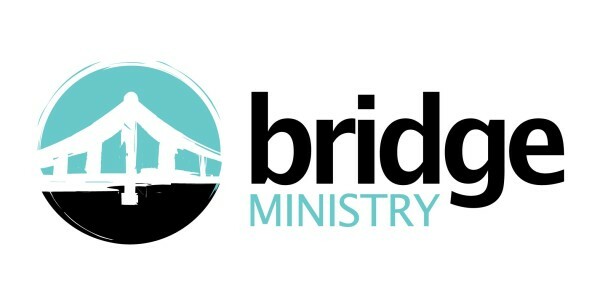 Bridge Ministry has had a consistent presence in Lawrence since December 2013, serving the homeless and disadvantaged, including many living on the streets or in shelters. Our teams are out walking every Saturday, regardless of the weather, to meet people where they are: on the streets, in parks and under bridges. We provide bagged lunches and essentials like socks, gloves, hats and personal care items. More importantly, we offer hope, guidance, encouragement, prayer and unconditional love to people who are struggling and hurting. We have built relationships with many individuals based on love and trust, and we have shared our own stories of life change. This builds the bridges needed to be able to engage those we serve in meaningful ways. We Meet weekly at 9:30 am every Saturday at Pemberton State Park, Lawrence, MA 01840. MVDC has launched ministries in the community to meet the immediate physical and spiritual needs of the people.